Trendy Rubber Bracelet with 6 and 8 mm. Black Pearls, Hematite Stones and elements in Sterling Silver, that fits to all sizes. For Him or for Her! 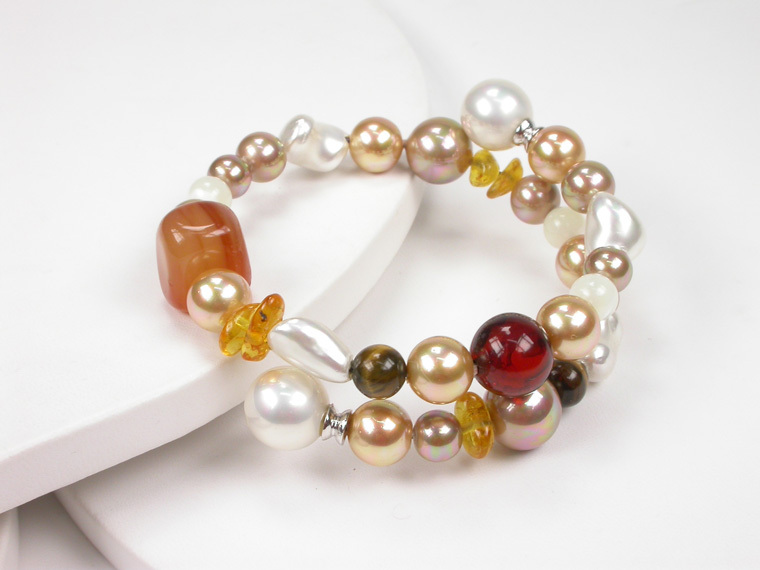 Sweet Bracelet with pearls in 6 and 10 mm. and blue fossil. It is adjustable so it will fit all sizes! Presented in velvet pouch. Silk cord Bracelet in 19 cm. 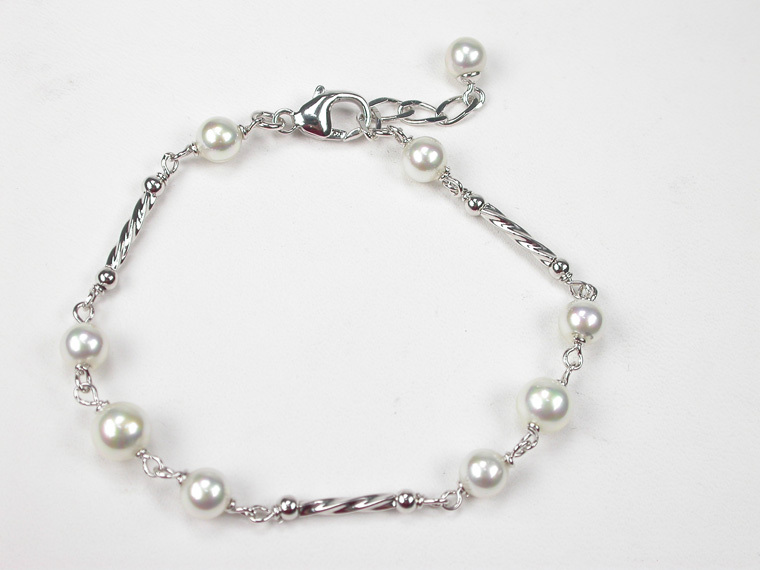 with barroque pearls in black and white with clasp in Sterling Silver. Youthful and summery design. A perfect gift for a young woman! 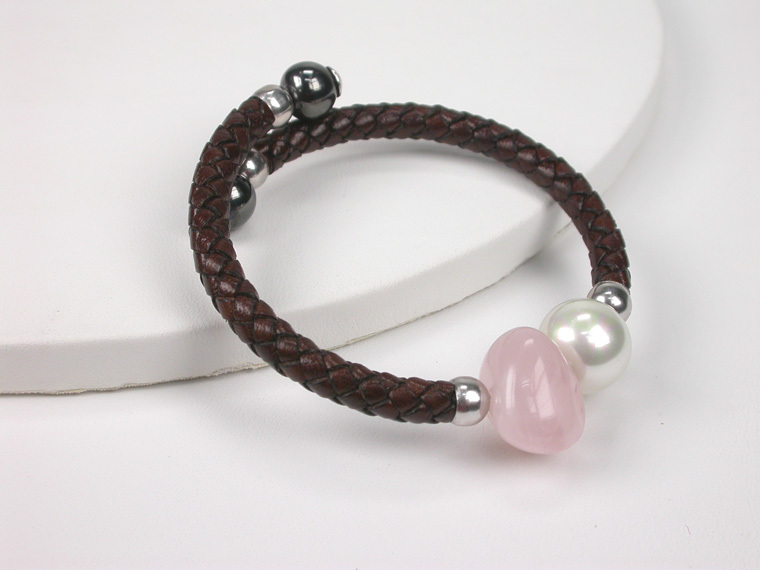 Brown leather bracelet with a 12 mm pearl, Sterling Silver, Hematites and Rose Quartz in adjustable length to fit all sizes. 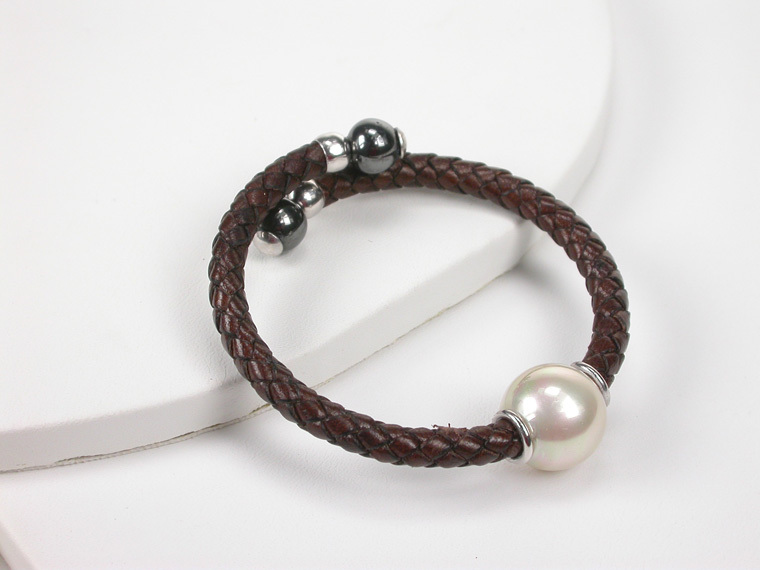 If you need to buy a gift, why not this modern and elegant brown leather bracelet with a white 18 mm. pearl, Sterling Silver and Hematites in adjustable length to fit all sizes. Very popular among younger women. An original gift for a young woman! 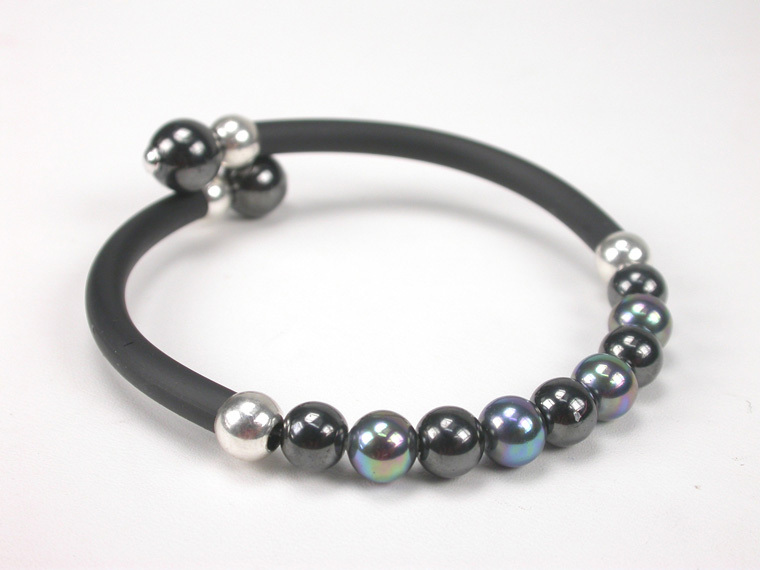 Black leather bracelet with a 14 mm. 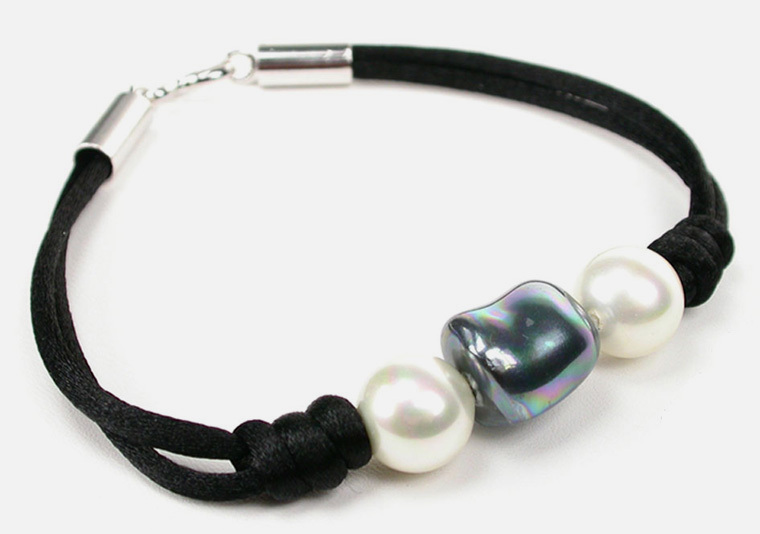 pearl, Sterling Silver and Hematites in adjustable length to fit all sizes. 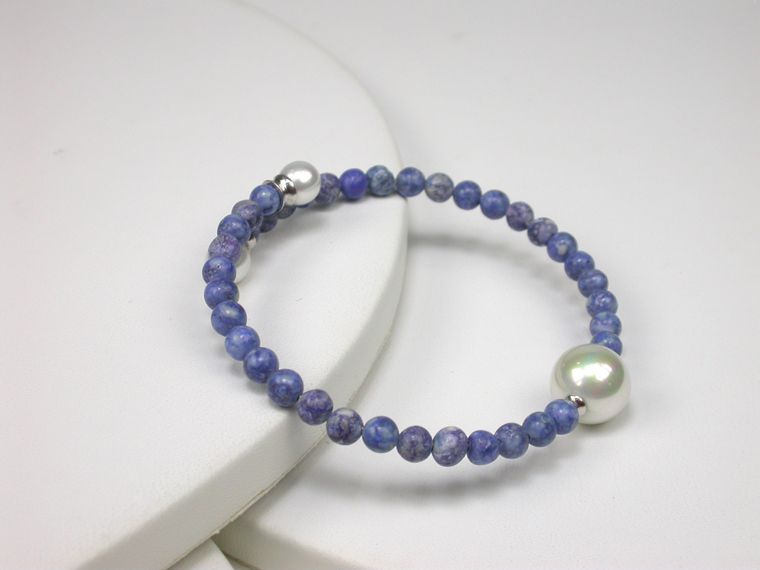 Pretty Sterling Silver bracelet with 6 mm. 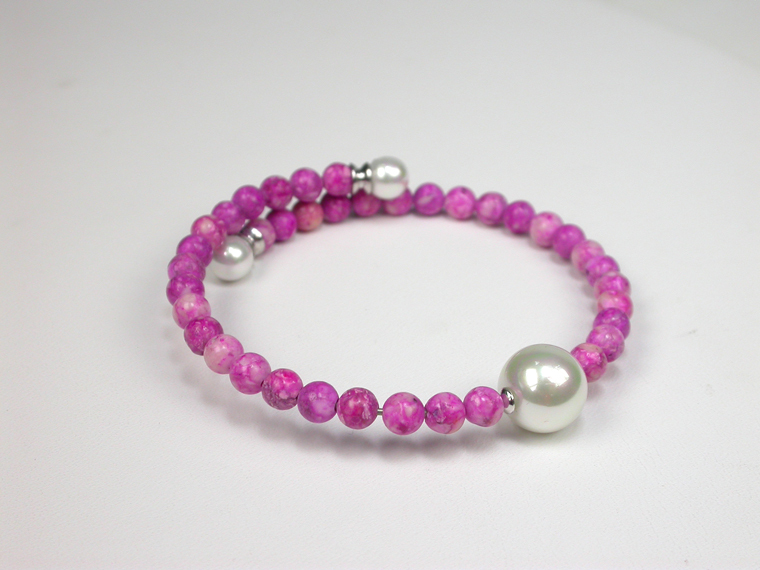 pearls and Crystals for the younger girls that will be her favorite accessory to accompany her for many years thanks to its adjustable length from 15 to 19 mm. 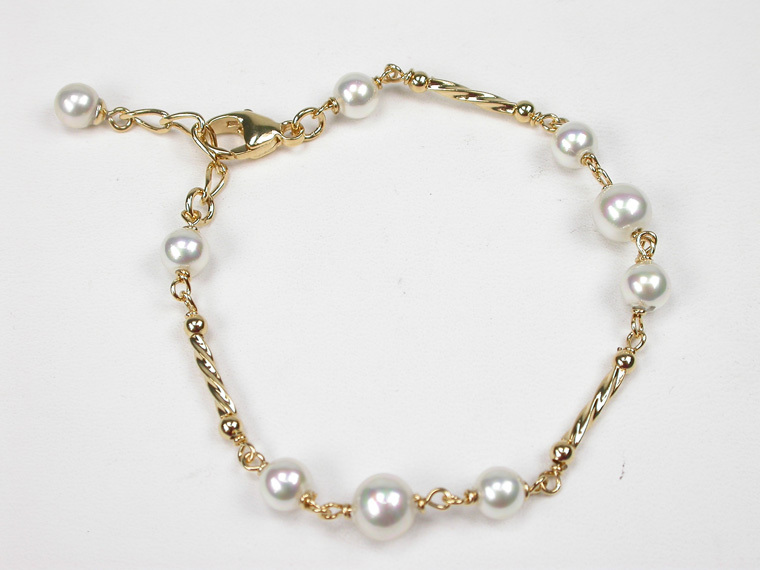 Pretty 18 karat goldplated Sterling Silver bracelet with 6 mm. 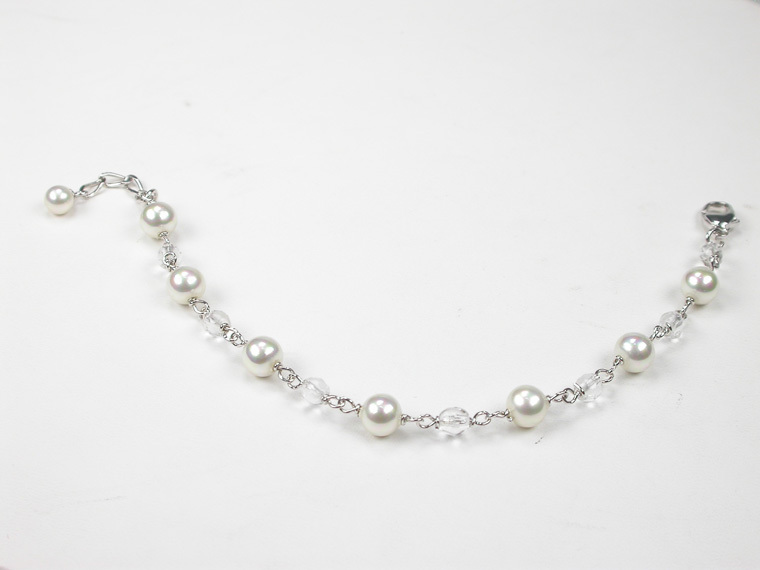 pearls and Crystals for the younger girls that will be her favorite accessory to accompany her for many years thanks to its adjustable length from 15 to 19 mm. Pretty Sterling Silver bracelet with 6 mm. 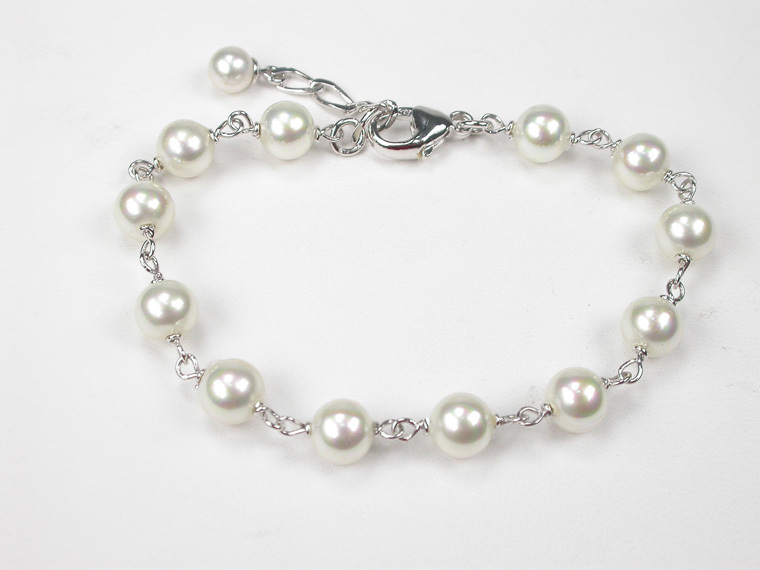 pearls for the younger girls that will be her favorite accessory to accompany her for many years thanks to its adjustable length from 15 to 19 mm. 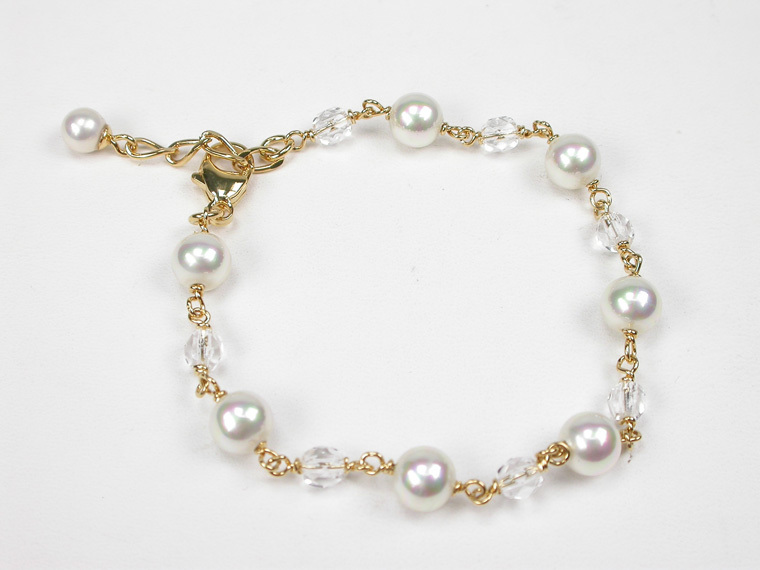 Pretty 18 karat goldplated Sterling Silver bracelet with 5 and 6 mm. 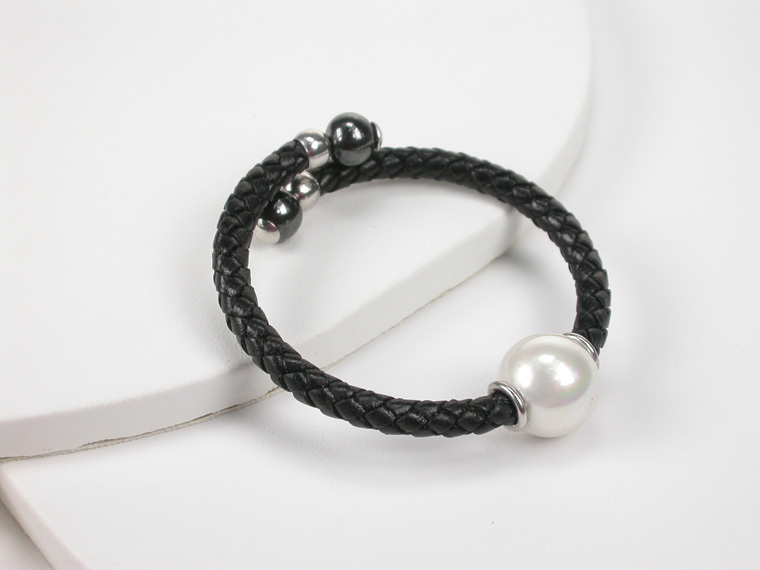 pearls for the younger girls that will be her favorite accessory to accompany her for many years thanks to its adjustable length from 15 to 19 mm.